Laparoscopic hernia repair has opened a new era in hernia surgery shifting paradigms from anterior to posterior approaches. 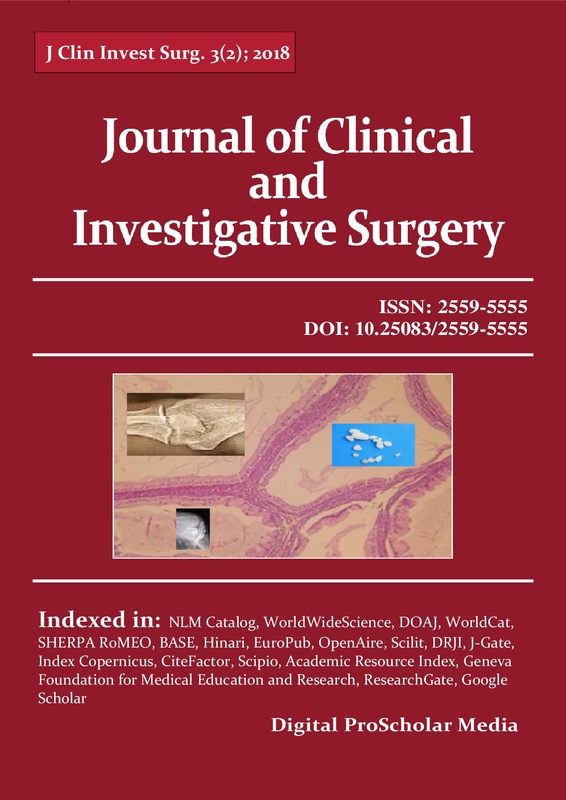 This has exposed surgeons to new anatomical perspectives, technical challenges and clinical implications all of which preventing the technique from becoming ubiquitous despite numerous advantages, limited contraindications and low recurrence rates. In order to address the difficult learning curve of the laparoscopic transabdominal preperitoneal hernia repair this paper presents the experience and points of view from a tertiary surgical department on the systematization of anatomical concepts pertinent to the TAPP repair technique, a decalogue of suggestions related to the surgical technique and a short reminder of the most common complications and how to avoid them. Revising the anatomy essentials and proposing a decalogue of the surgical technique and a memento on the most common complications will provide young surgeons with a scaffold of basic knowledge on TAPP hernia repair.